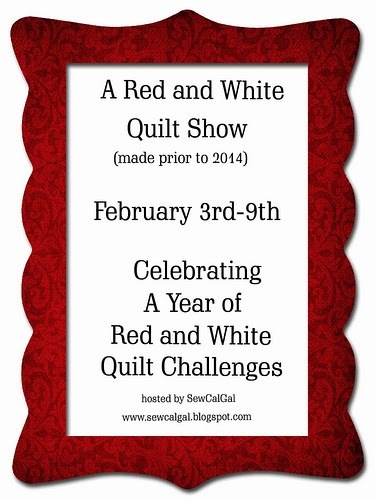 Kerry's Quilting: A Red and White Quilt Show. 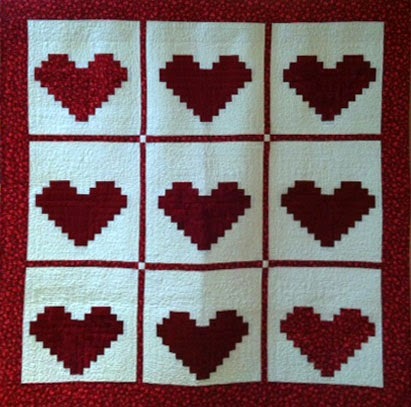 Here is my entry into the Red and White Quilt Show hosted by SewCalGal. quilted on my Bernina, before I got my Long Arm. Check out all the other entries at SewCalGal!